If you are looking for the Bloglovin' Blog hop, it is now the Crafter's Blog and Shop Hop. Why did we change the hop? There were just too many Bloglovin' hops out there. 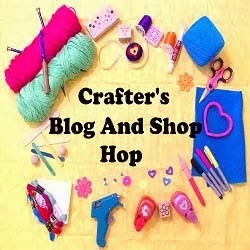 This new hop is for all of you crafters out there that want, and need, a place to connect. 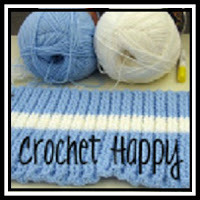 Oh, by the way, this hop is not just for your blog, it is for you shop also. Feel free to link up as many blog or shop links that you own. Just make sure you are linking up the URL only and not a specific post. This way people can visit your blog or shop itself and search around for things they might like. Please make sure to visit some of the links while you are here. Everyone likes visitors and comments. If you would like to Co-host you can find more information on that below. Now go have fun and make new friends and contacts! !